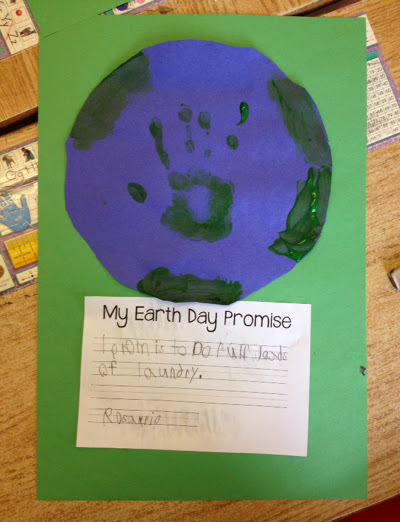 We have been learning about energy and water conservation and recycling. 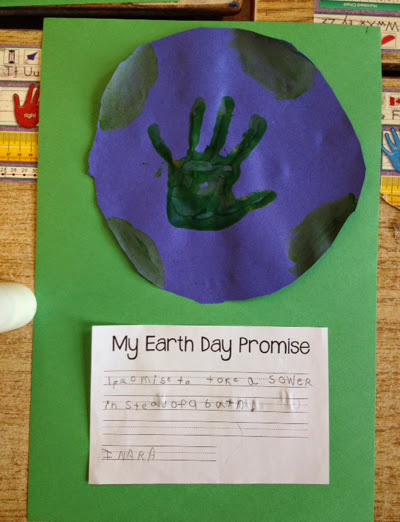 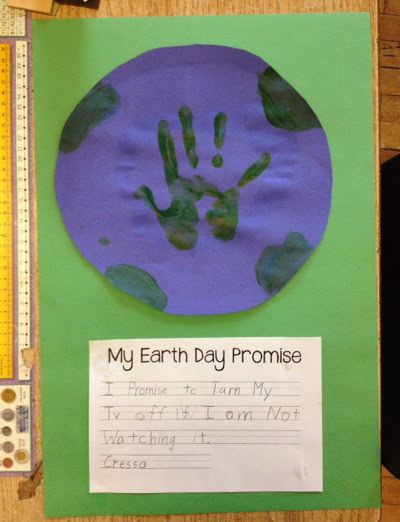 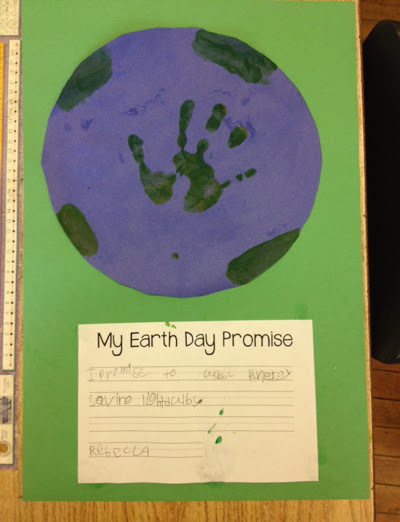 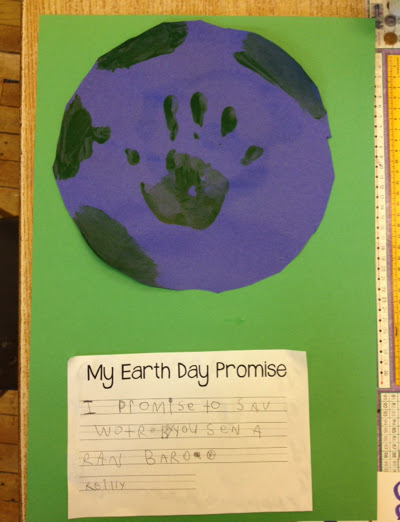 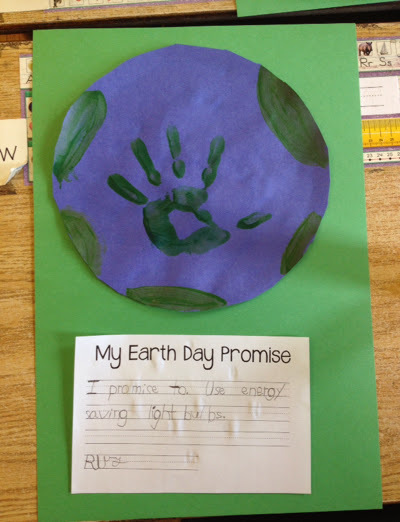 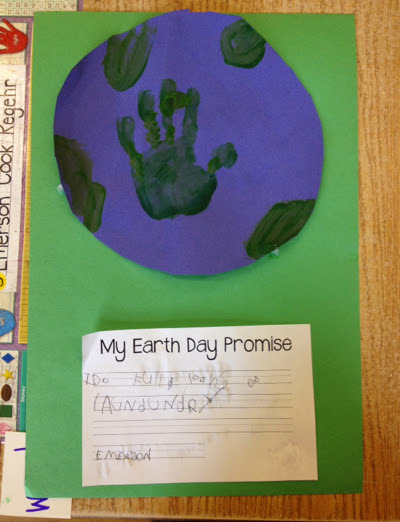 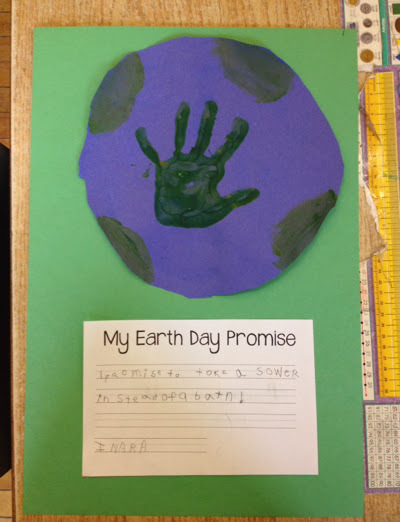 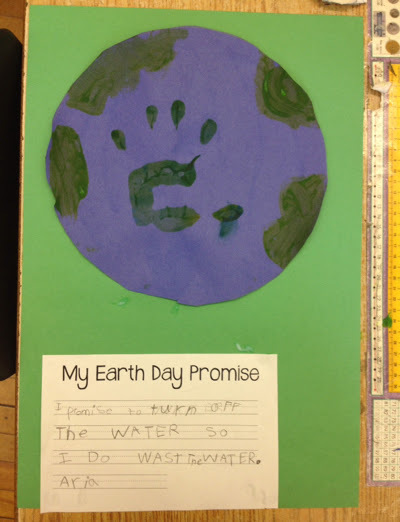 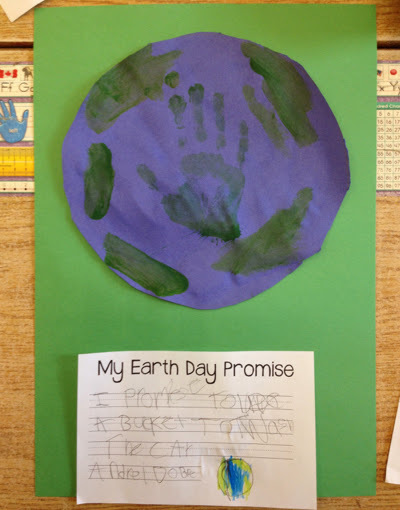 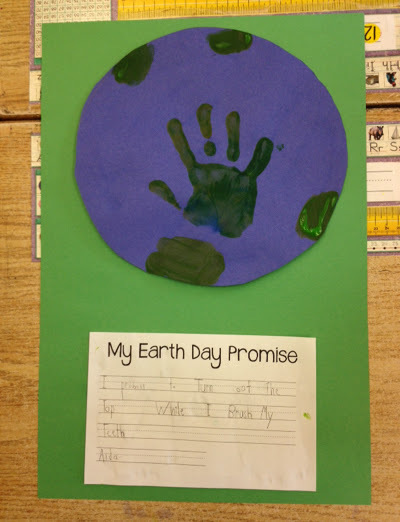 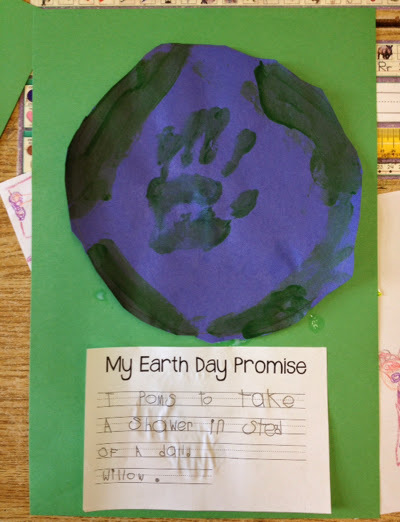 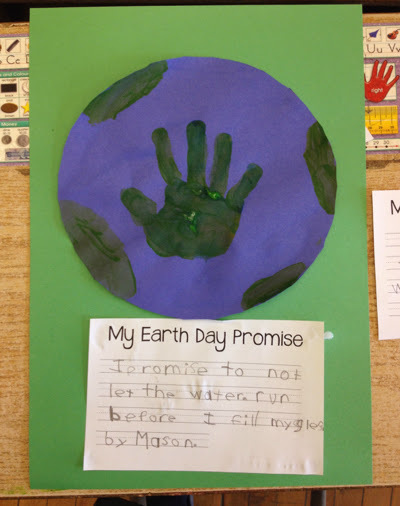 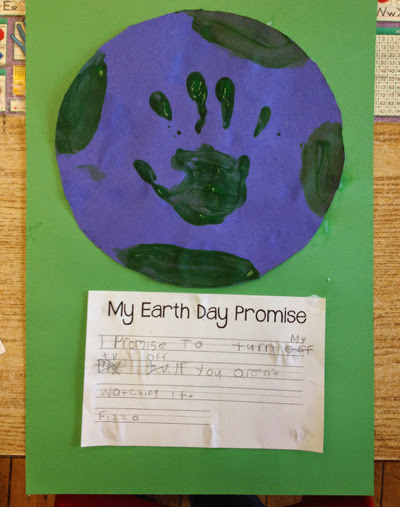 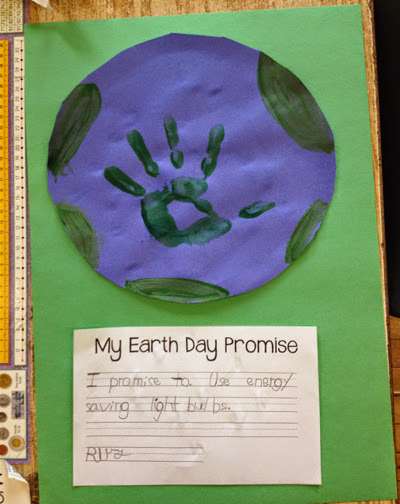 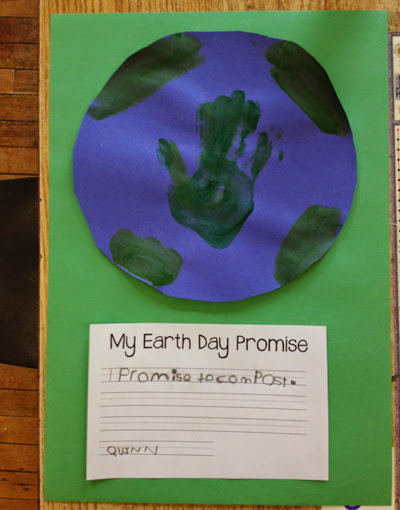 Today we made some promises to our planet! 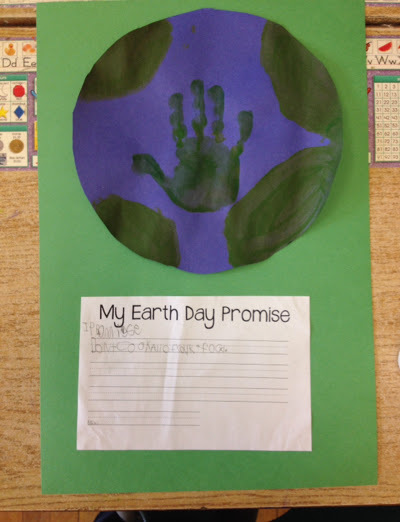 Baby Quilt for Ms. Poulis!